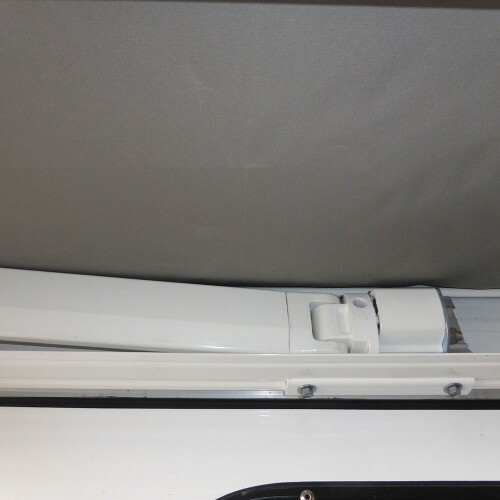 The top of the range Wareda Caravan awning is the solution to the heat and blinding light that compromises your outdoor enjoyment. 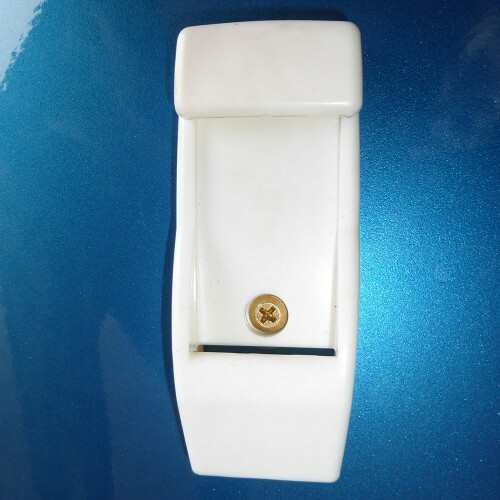 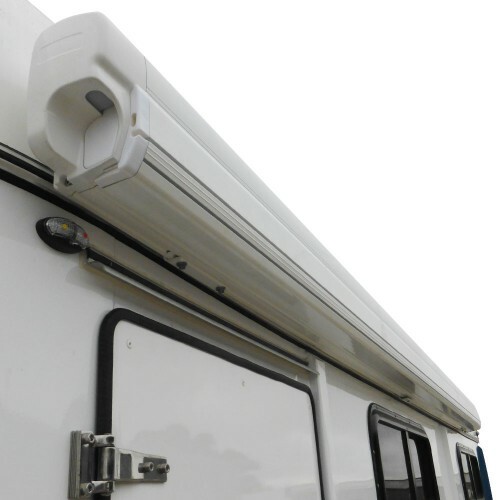 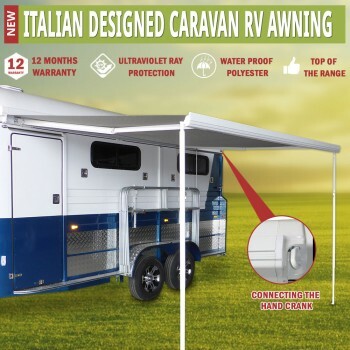 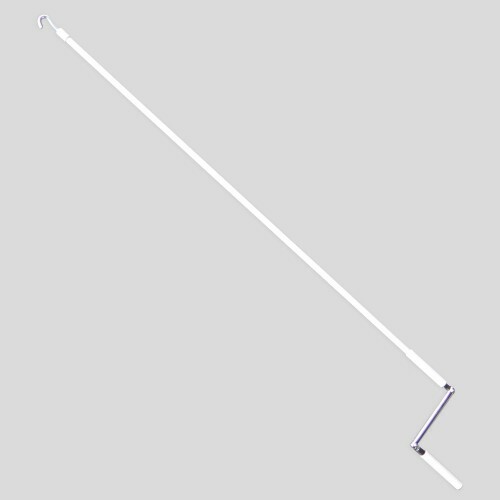 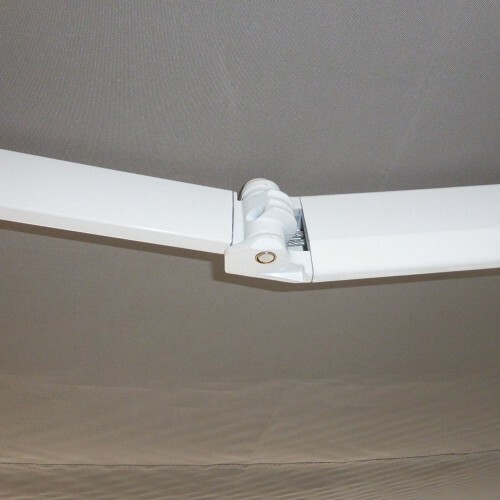 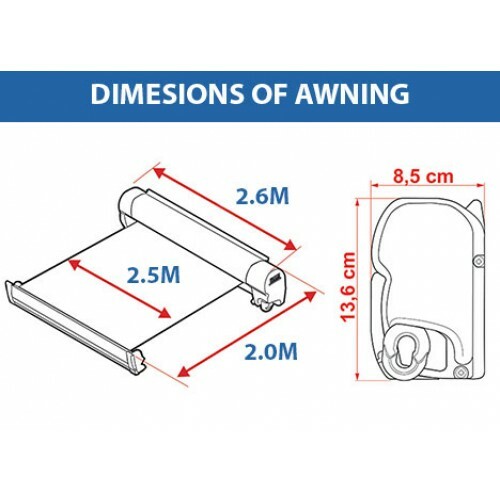 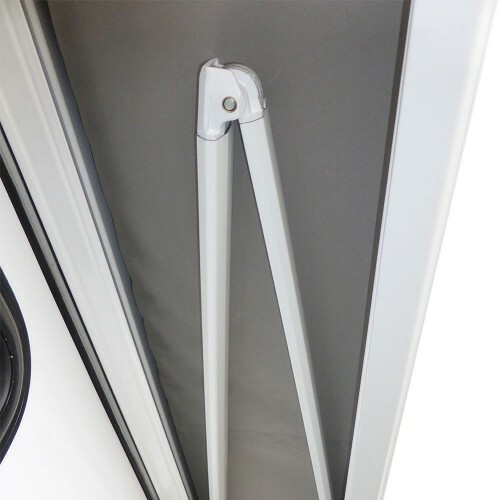 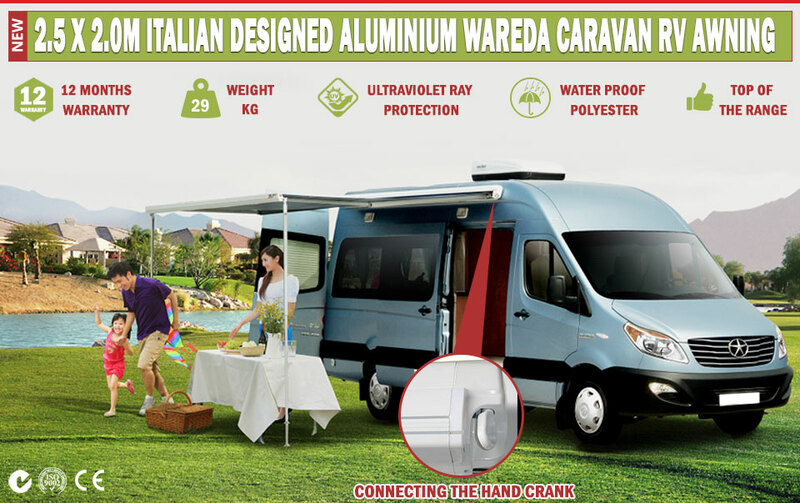 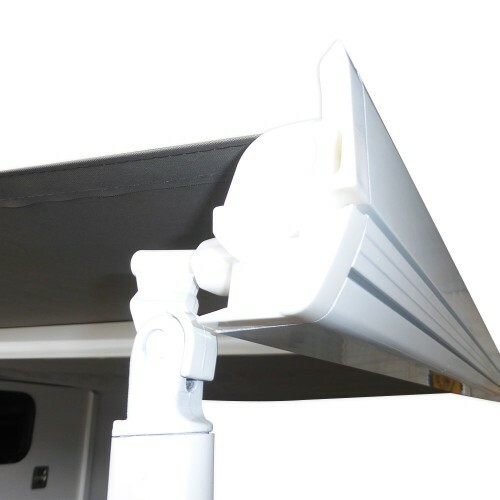 This fully retractable caravan awning will give you shady, cool relief from that pesky sun simply by connecting the hand crank and unwinding awning. 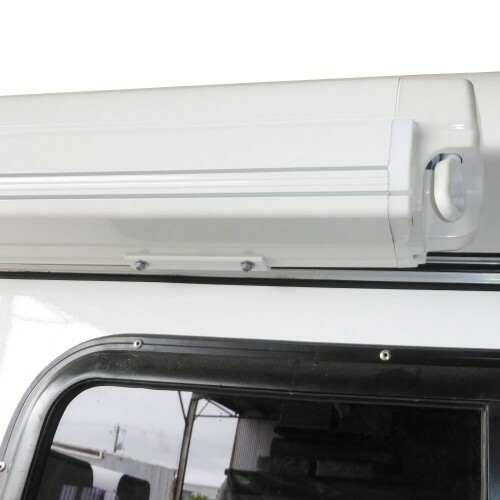 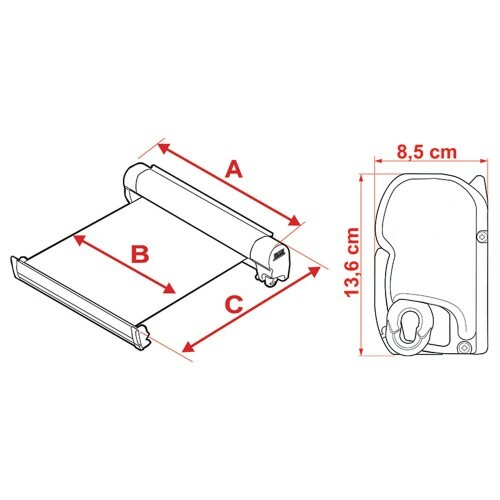 The Wareda 2.50 x 2.0m Caravan Awning is wall mountable and comes with all required mounting brackets to allow for easy installation of awning to your caravan or RV, the awning also consists of 2 foldaway arms that are easily unclipped from main housing and can either be pegged at 90 degrees to the ground or extended out to clamp onto the side of your caravan or RV using the supplied brackets. 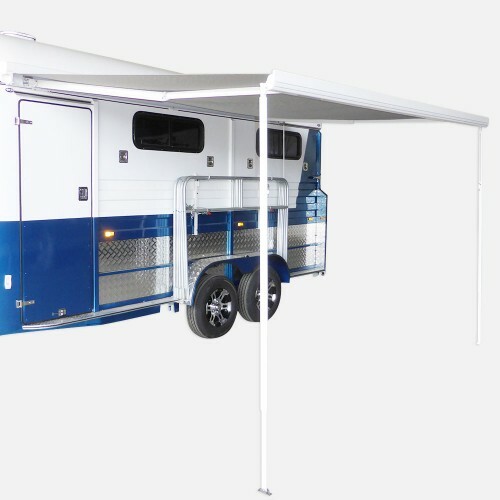 The awning is also designed with maximum weather-resistance, featuring ultraviolet ray protection, water proof polyester, and colour fast application. 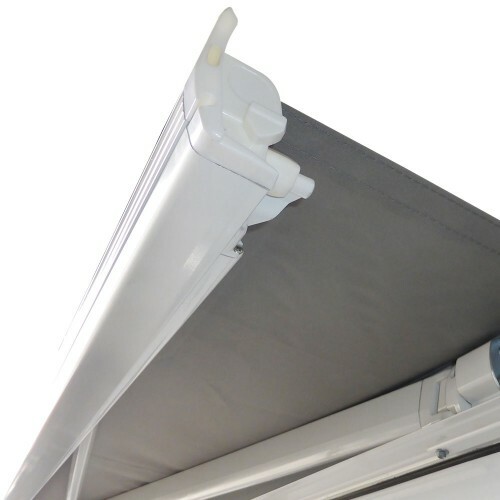 The Wareda 2.5 x 2.0m Caravan Awning is truly your chance to reclaim the enjoyment of your outdoor space with an effortless, attractive shade solution.